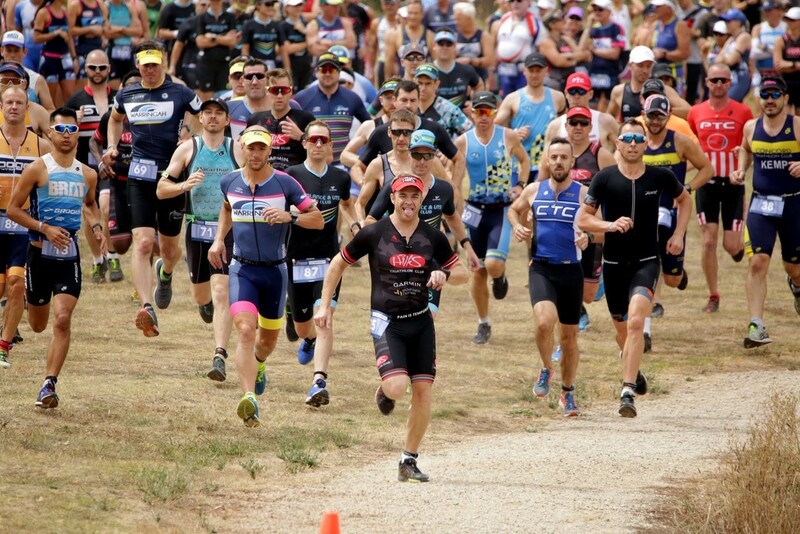 In the last event before the Christmas and New Year break, the Kingscliff Triathlon will provide the North Coast Interclub Series with its third installment of an enthralling competition to date. Evenly poised after the Ballina and Yamba Triathlons, three clubs find themselves separated by just 4.5 points at the top of the table, with three more clubs still very much in the hunt for title glory. It is the Ballina Seahorses who currently find themselves in first place after they backed up their opening round win with a solid fourth place at the Yamba Triathlon. Heading for the Christmas break in pole position will be the plan for this weekend but a second season victory isn’t out of the question. 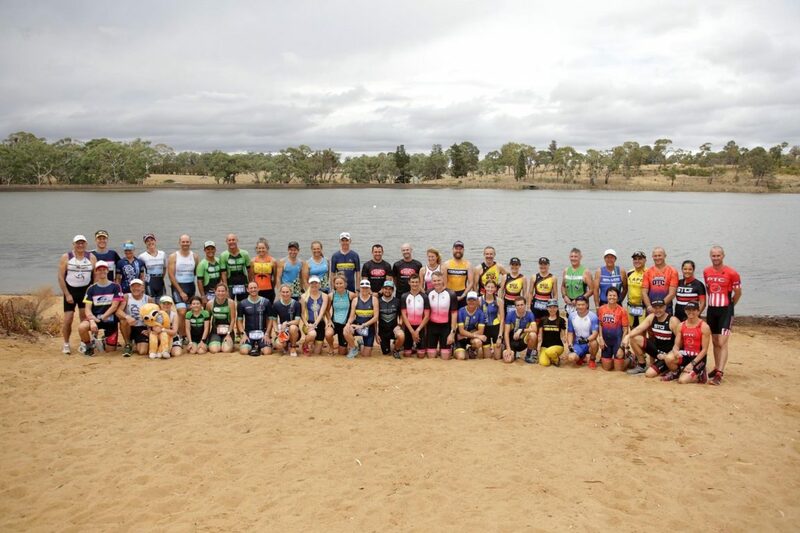 Just 2.5 points back are the Hat Head Hammerheads who have used the Interclub Series as a stage to announce their arrival as a Triathlon NSW club. Hat Head ‘MAXED OUT’ at Yamba after a second place at the Ballina Triathlon in Round 1 to confirm that they are one of the red-hot favourites even though they are the new kids on the block. Kingscliff will be a big hurdle for the new club with it being such a short turnaround after the Yamba Triathlon but one they will relish. The Clarence Valley Stingrays are in third, just 2 points behind the Hammerheads and 4.5 behind Ballina after winning the Yamba Triathlon just over a week ago to jump up the leaderboard and into title contention. The Stingrays will want to make the most of the momentum gathered in Yamba and the form of their athletes to end 2018 on a high. Byron are in fourth and will be tested by the Kingscliff triathlon in the same way that the Hammerheads will be. For such a new club, two events in quick succession could prove to be a big leap but one thing is for sure, the Breakers are hungry for success and very talented. Whatever happens this weekend, expect them to be in the mix all season long. Two clubs that will be looking forward to 2019 are the Coffs Harbour Rockets and the Port Macquarie Pelicans. Sitting in 5th and 6th respectively, both clubs have put in great performances so far but should make their title pushes in the New Year when the North Coast calendar heads south for bcu Coffs Tri and the Trial Bay Triathlon. Staying in overall contention will be the goal for the Rockets and Pelicans this coming weekend before chasing event victories as the calendar heads closer to home. 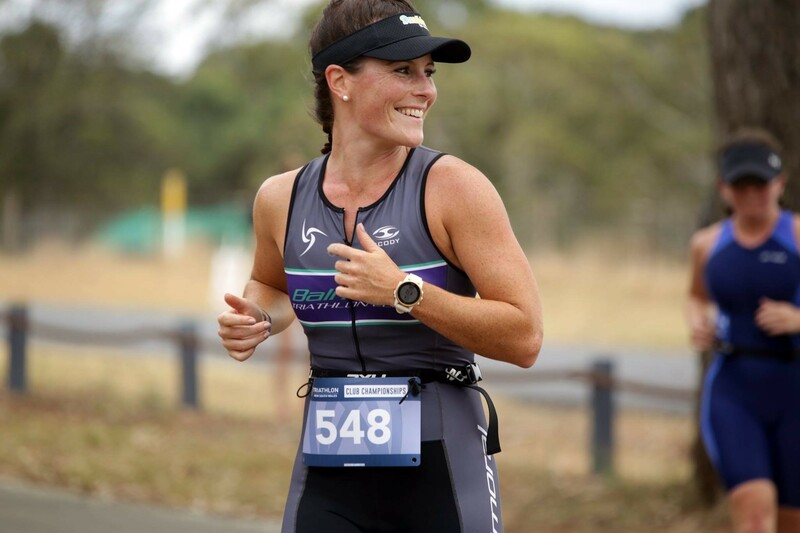 Top 3 questions heading into the Kingscliff Triathlon? Who will head for the Christmas break on top of the leaderboard? Can all six clubs stay in title contention as we head for 2019? Will we see a third different club win an event or will one of Clarence Valley and Ballina claim their second? Four athletes find themselves on 4 points after the first 2 rounds of the North Coast Interclub Series. A Hammerhead, two Stingrays and a Breaker. Who will make their move at the Kingscliff Triathlon this weekend?